The Peony’s thick ruffled blooms and ability to return spring after spring for 100 years or longer gives it magical qualities to the gardener and floral enthusiast alike. 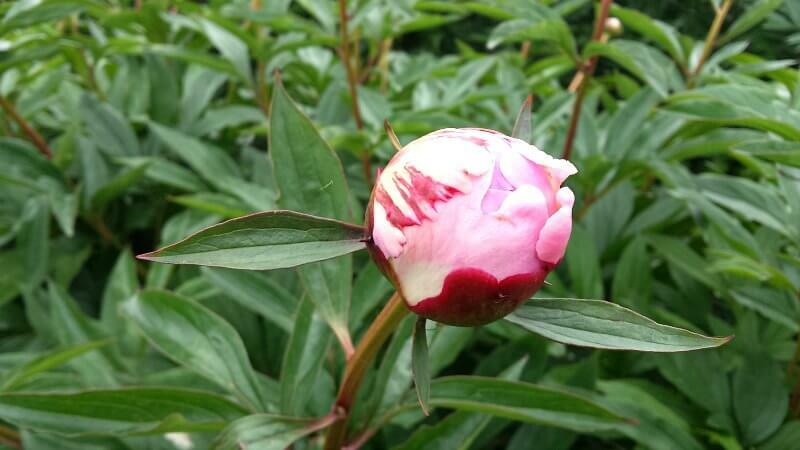 Peony’s are planted and grown over a period of 3-4 years and are at their blooming best through May and June. The Japanese protect the earliest peony blooms from the snow by protecting them with individual small thatched shelters. The Greeks believed that peonies were an important medicine and could cure more than 20 ailments. The Chinese name for peony is “sho yu” which means “most beautiful”. 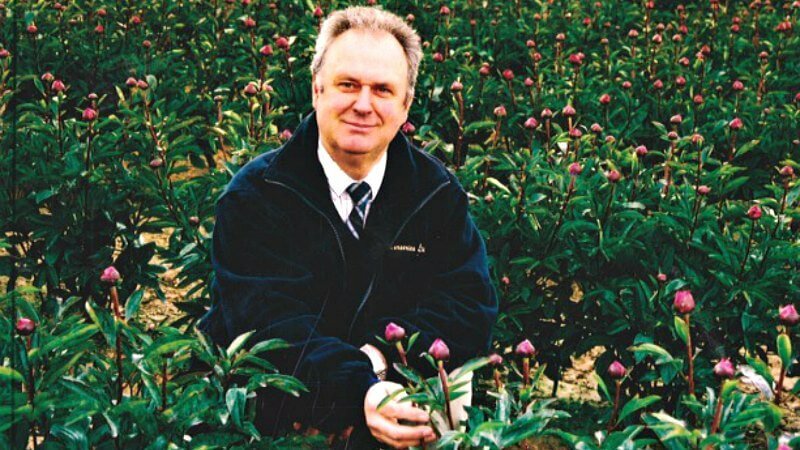 “Roses as big as cabbages.” Is how the explorer Marco Polo described peonies when he saw them for the first time.